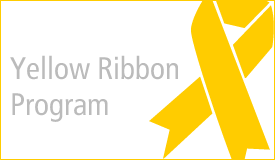 THIS PROGRAM IS PROVIDED AT NO CHARGE TO ACCEPTED QUALIFIED VETERANS. VETERANS MUST HAVE AN HONORABLE DISCHARGE. 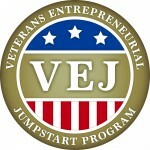 The Veterans Entrepreneurial Jumpstart (VEJ) program is designed specifically to provide the tools, education, and mentorship necessary to allow all qualified veterans the opportunity to start their own businesses. 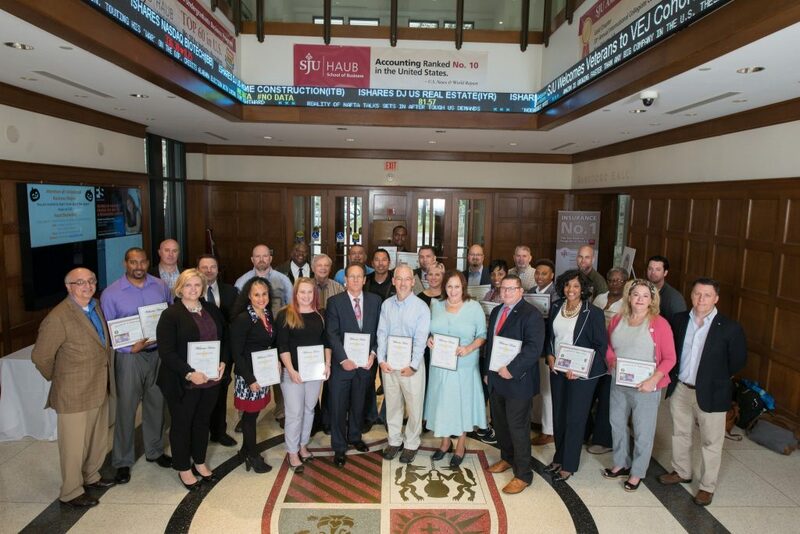 We offer the latest training in business and entrepreneurship, utilizing the breadth of experience available through the renowned Haub School of Business, experienced faculty, and industry practitioners. Our program, designed in three phases, works to develop the necessary skills associated with launching or growing a new business venture. 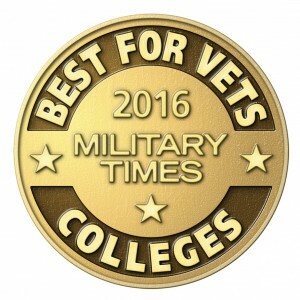 Veterans participate in a self-study curriculum with instructor-led feedback. The purpose is to provide the necessary grounding in business fundamentals and to formalize a business plan. This phase is four weeks. This nine-day residency exposes veterans to a broad training curriculum. The program concludes with a Reception/Banquet/Graduation ceremony on Saturday, October 27, 2018. 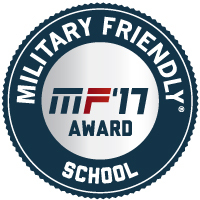 Veterans receive ongoing mentorship and a suite of support services for 6 months after completing the on-campus Phase II residency. Applications for our Fall 2018 Cohort are now closed.